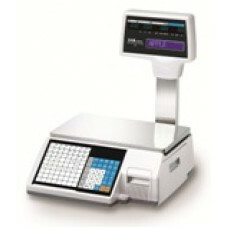 AP-Plus Series is easy to use in a variety of retail. 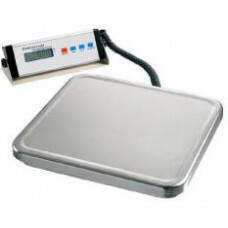 Fully equipped with a stainless steel platter,.. 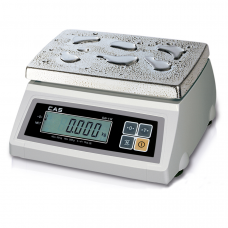 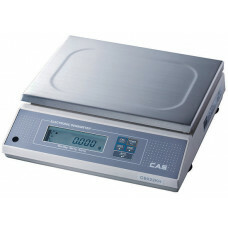 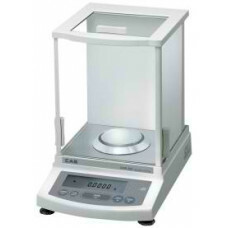 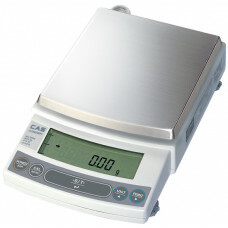 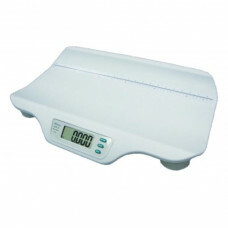 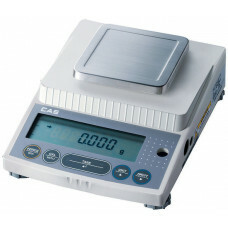 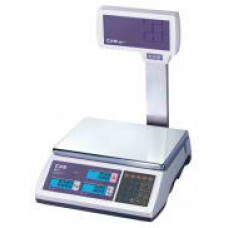 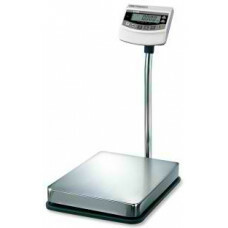 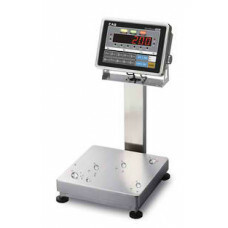 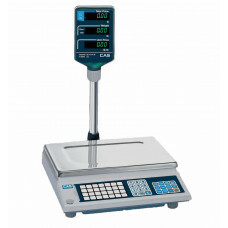 The Atronic bench scale is a battery and mains powered bench scale ideal for a wide variety of war..
CAS 30kg Price computing scale with LCD display and rear LCD pole display, rechargeable battery an..
CAS SW-1W digital weighing scales are dust and waterproof (IP 66). 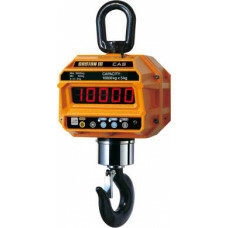 Battery operated and compact..
CASTON-II is a rugged heavy-duty hanging scale for various industrial environments. 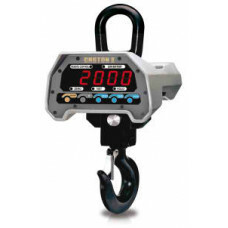 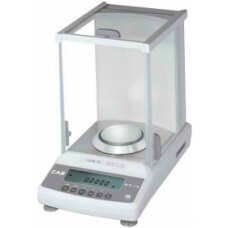 The se..
CASTON-III Series are rugged heavy-duty hanging scales for various industrial environments.&nbs..
CL5000 with its reliable weighing function and sophisticated design is possibly the best e..